Original era manufacture. 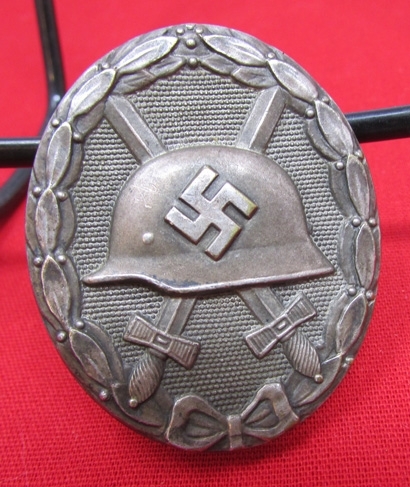 An early quality badge of alloy construction, toned silver finish as shown. 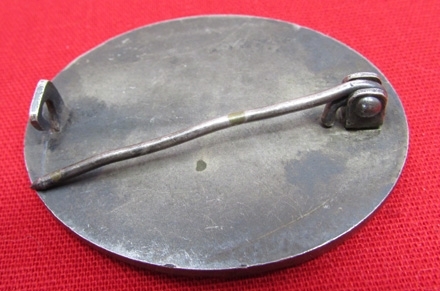 Sound catch and hinge, unmarked reverse.